As you are no doubt aware, 2018 has come and gone – and what a year it’s been! This was our first full year in our new factory, following the successful move from Warragul, our home of 18 years, to Pakenham in early 2017. With the larger facility, a keen focus on delivering results on time, and our newfound proximity to Melbourne, MFI has gone from strength to strength and we’ve attracted a number of first time customers as well as repeat business from our loyal clients who know and trust their MFI Service Bodies. Our customers challenged us with some incredibly ambitious and creative builds this year, and we have worked in partnership with them to develop solutions that are functional and durable. It was an honour (and a lot of fun) to work on these builds, and there are already a number of unique projects booked in for 2019. With the increased focus on CoR legislation and vehicle weights, there has been a lot of focus on lightweight builds, or standard builds on larger vehicles, and we expect this trend will continue in 2019. If you have a difficult problem to solve with your fleet, whether it’s one vehicle or hundreds, give us a call – we specialise in helping you get the most from your vehicles. MFI has also spent the year investing in the future, with additional staff, a new software system, new machinery, new and improved relationships with suppliers, and new product testing/review all happening throughout the year. 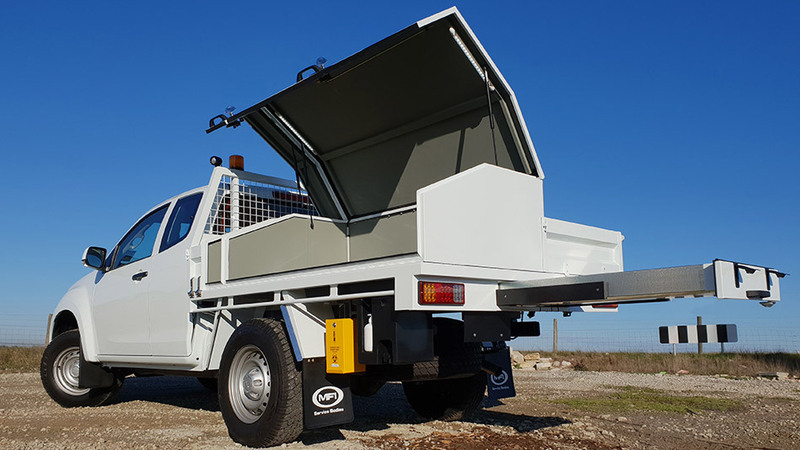 Both MFI and our customers will benefit from these investments in 2019, with greater productivity, increased capacity, and a broader range of products, with the aim of further enhancing their businesses through better vehicle utilisation. We thank you for your support throughout 2018, and we look forward to a fantastic 2019. 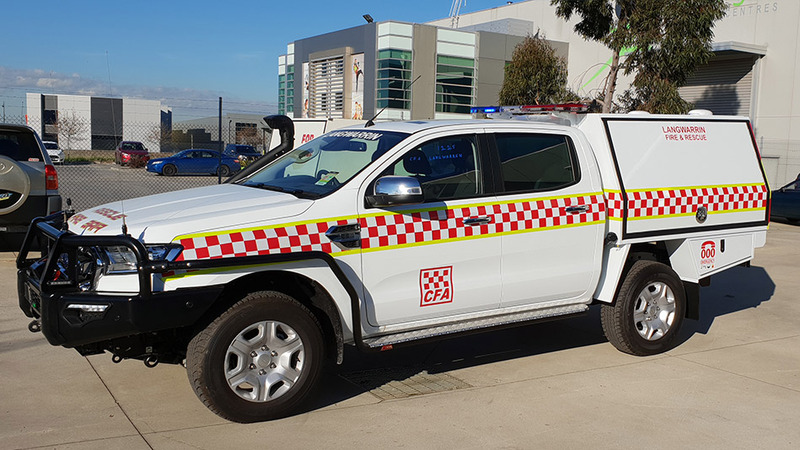 Fully customised CFA Forward Control Vehicle with a range of aftermarket accessories. Purpose built service bodies for corporate, government and private applications. Create a uniform company profile with a fleet of MFI Service bodies. Purpose built specialised fleet solutions. 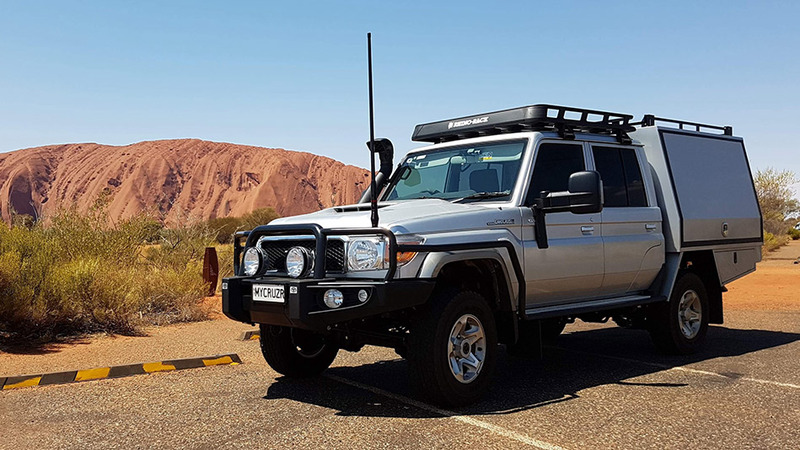 Ultimate touring vehicle for all regions of Australia. MFI Service Bodies strives to stay at the forefront of the automotive market through commitment to quality and continuous improvement of our systems and products. Our product development and testing department consistently review manufacturing practises and materials , in order to reduce vehicle weight without compromising the structure and integrity of our service bodies. After experiencing increased levels of enquiry from our customer base regrading a full aluminium canopy, MFI decided to conduct a real world concept evaluation with the specific aim of validating aluminium canopy features vs our standard build. 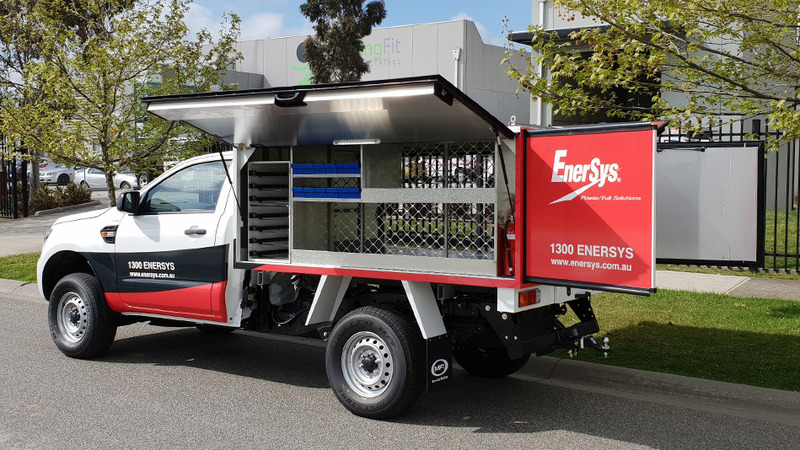 MFI committed to manufacturing a concept canopy for a Ford Ranger Dual Cab XLT. The construction methods and processes remain the same between the Aluminium canopy and MFI standard canopy giving us an accurate indication of the overall weight reduction. We can confirm that there was a decrease in the canopy weight by 75 kilograms. After 6 months in the field the vehicle is still going through the validation process. Keep an eye out for part two of the aluminium canopy product profile which will be released after the concept has been tested for 12 months. Each of these products were successfully reviewed using the same evaluation process and are now available from our standard parts list. MFI Service Bodies have a wide range of Roof Rack solutions available. One of our most popular options is the Tradesman Commercial-Max Roof Rack. 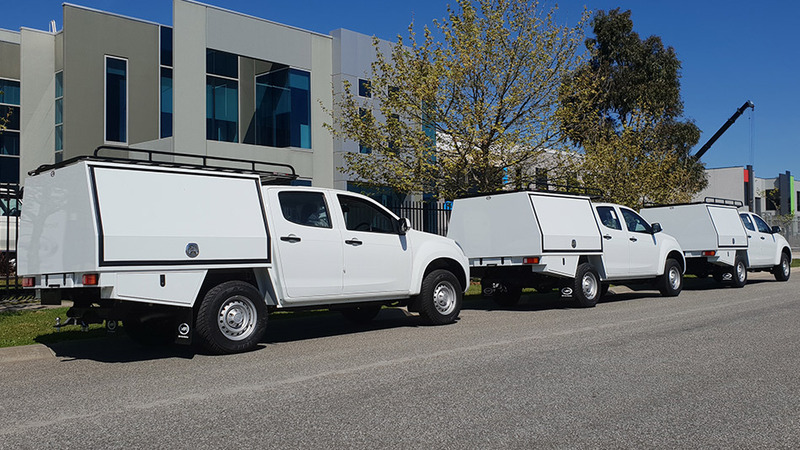 These heavy duty racks are specifically designed to carry building materials, plaster sheets, ladders and all your work and leisure materials. The racks are built using heavy duty ERW commercial grade tubing and powder coat finished in black. The Commercial Max Roof racks can be customised to meet your needs with different sizes and heights available. Vehicle specific mounting blocks enable the roof racks to be mounted low on the vehicle and provide the strength for carrying heavy loads. Tradesman roof racks supply a range of accessories that can be fitted to the rack allowing greater flexibility in transporting tools and equipment.